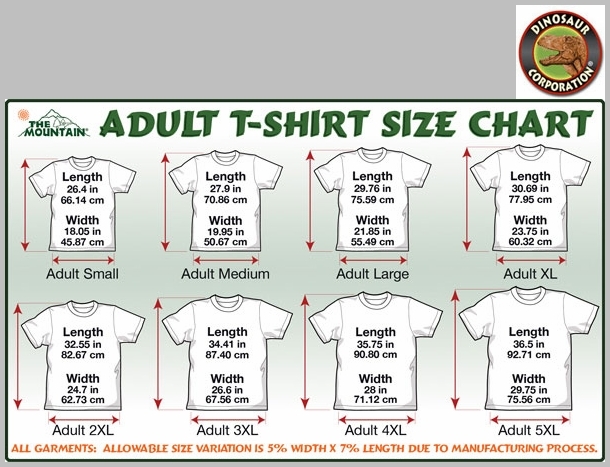 Black Bear Face T-shirt. 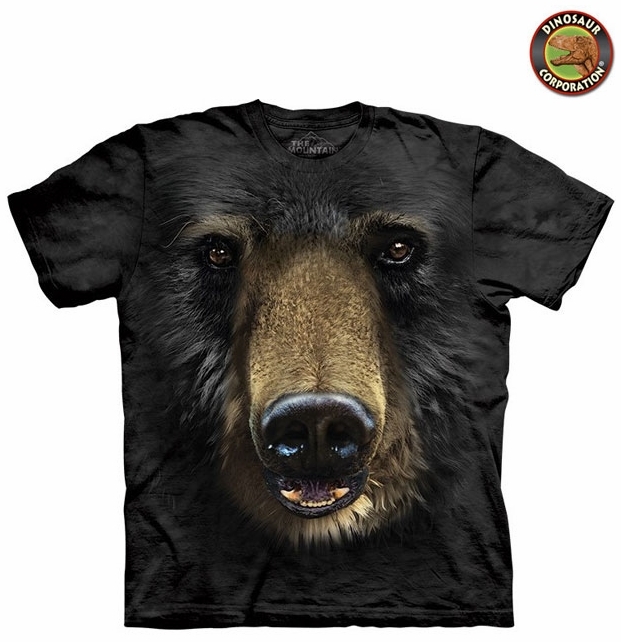 This incredible 3D black bear tee shirt is a must have in your wardrobe. Great for casual wear. The quality is superb. It is hand-dyed with eco-friendly nontoxic inks.